Next story Patternodes 2.1.7 – Generator for parametric graphic patterns and illustrations. Previous story Wondershare Filmora 8.7.6 – Video and photo editing. FontLab 6.1.1 – Create your own fonts or edit existing fonts. 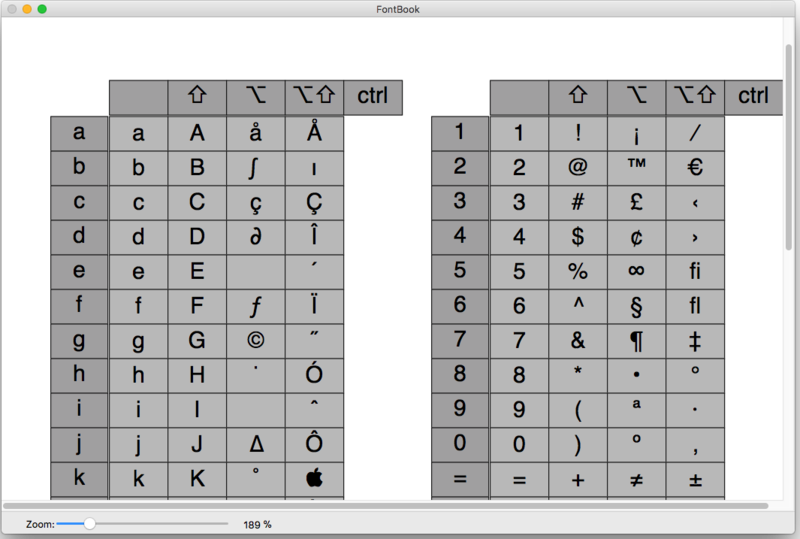 PopChar X 6.4 beta5 – Floating window shows available font characters.